You have two choices now, the regular homes which have a ton of options and styles to choose from as well as new houseboats. If you havent gotten yours, dont worry, Linden Labs is getting the next batch available for you to move into! 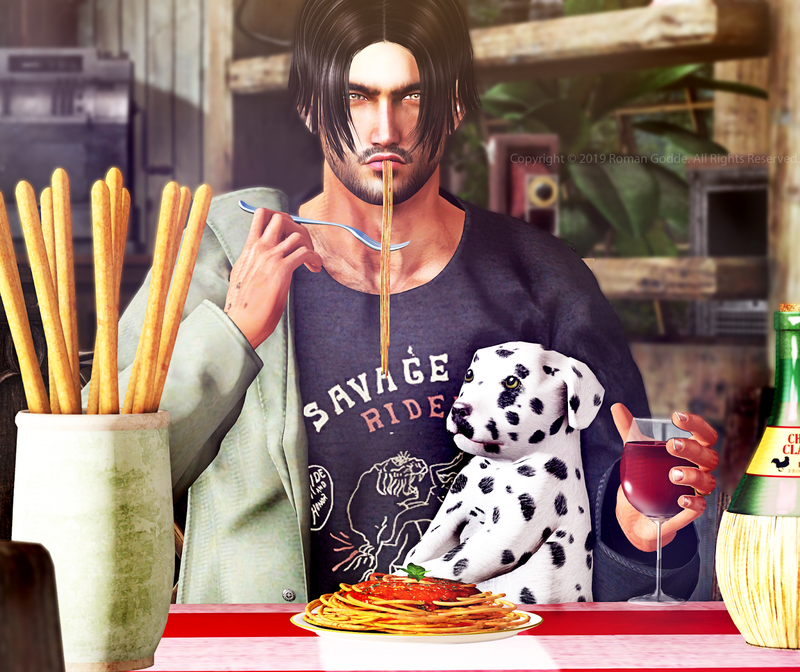 Read more about it here on the official Second Life website! 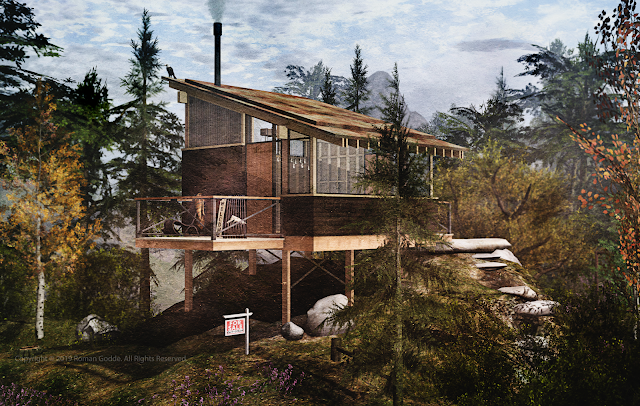 House - CONVAIR Walden Retreat - NEW at Fameshed Until April 27. The package includes a mesh landscaped base with terrain, rocks and trees. it can be integrated into the parcel terrain to create a small rise for which the cabin to sit on. The build land impact total is a low 80 with the cabin 21 and the base 59. The footprint of the cabin is 6m x 12m and the base is 20m x 20m. 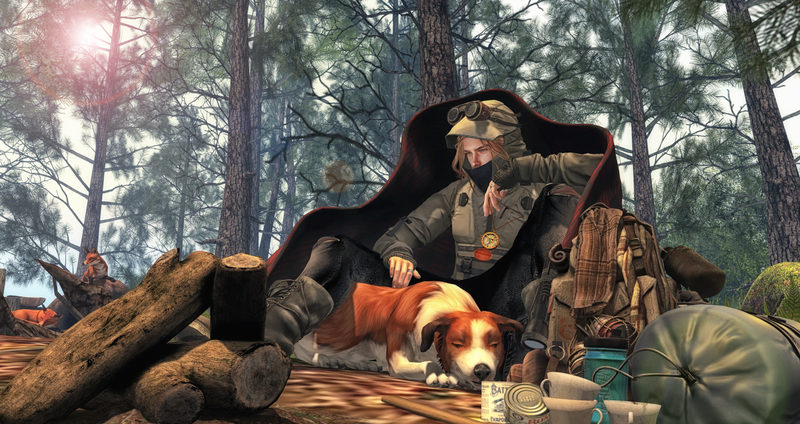 A wood stove is included with the package and a package of interior furnishings will be included with purchases made at Fameshed. The package will be sold separately after the event. Two versions of the cabin are included- one crisp warm natural materials and the second a muted weathered version. Troy feat; 100% alpha hair 'next gen' mesh 5 Color HUDs options + integrated tinting HUDs Or the fatpack with all 40 colors!